During December, we will sing Christmas carols at two fund-raising events around Galway. Dates and times to be announced. 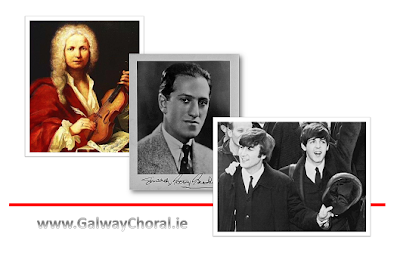 On Saturday 26 January 2013 we will present our major concert for the year, featuring Vivaldi's Gloria RV589 and choral arrangements of works by Gershwin and Lennon & McCartney. 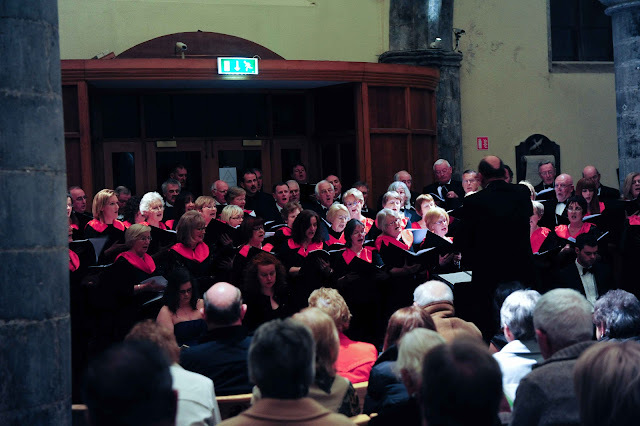 Later in 2013, we will participate in one or two choral festivals around Ireland - details to be advised. Looking to take up a hobby or meet new people this Autumn? What better way to brighten up the darker evenings and make great friends than through music? 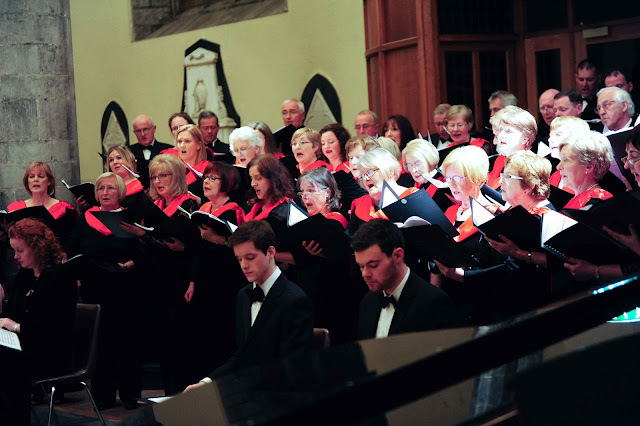 Galway Choral Association, Galway’s largest community choral group is currently seeking new members to join them for the coming season. Male singers are particularly welcome! 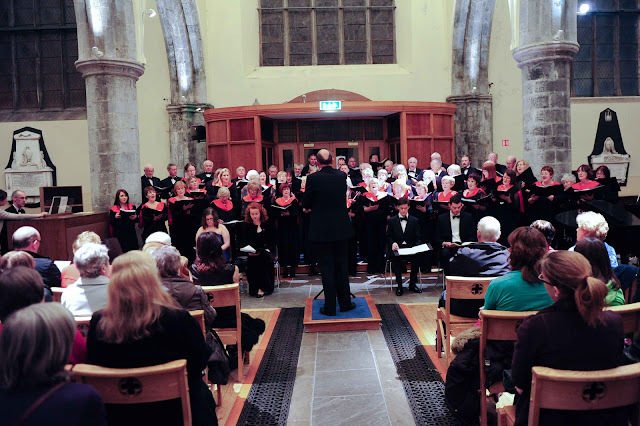 You don’t have to be able to read music- if you have a real love of singing, and have a couple of free hours on a Sunday evening, then the Galway Choral Association would like to hear from you. 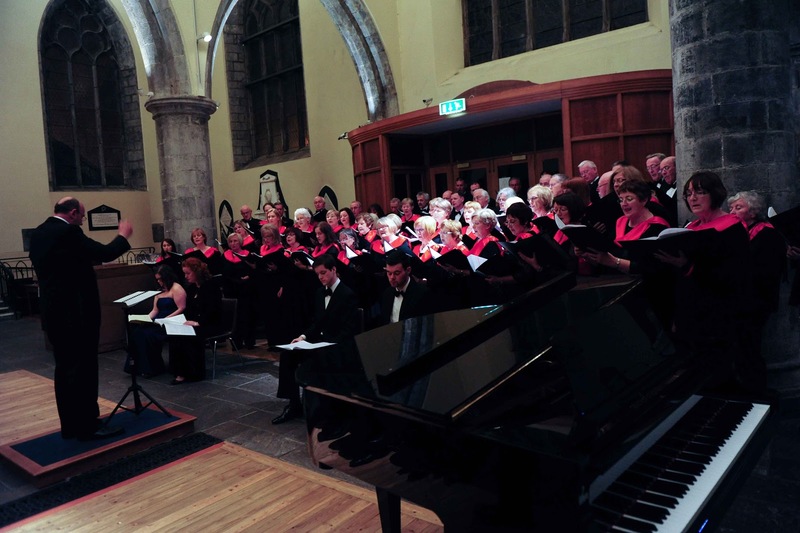 The 50 strong adult choir has an exciting programme of varied choral works planned for the coming year including choral arrangements of Lennon & McCartney hits and Gershwin favourites. 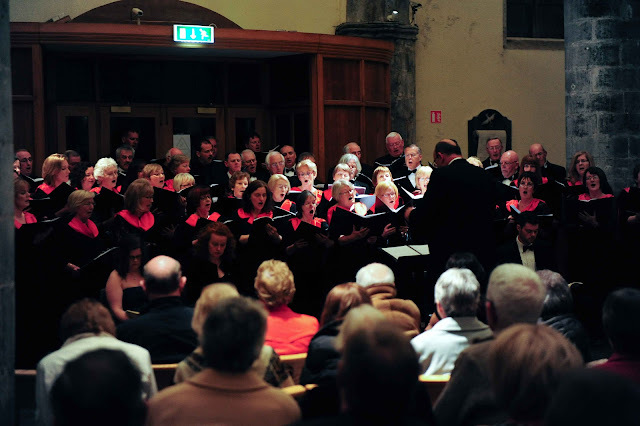 A highlight will be the Galway Choral Association’s performance of the Vivaldi Gloria under the baton of musical director Norman Duffy in St. Nicholas’ Collegiate Church in January 2013. 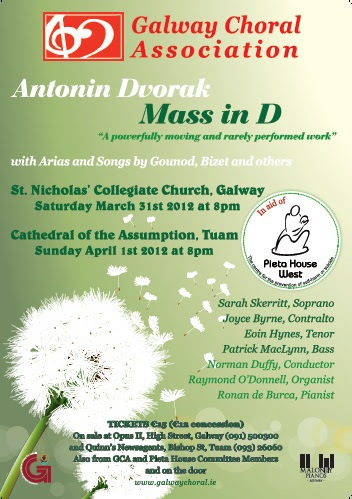 One of the most popular works in the choral repertoire, Vivaldi’s Gloria RV589 has been beloved of choirs since its composition and has even featured on the silver screen in the 1996 Scott Hicks film Shine and the 1985 Andrei Konchalovsky film Runaway Train. 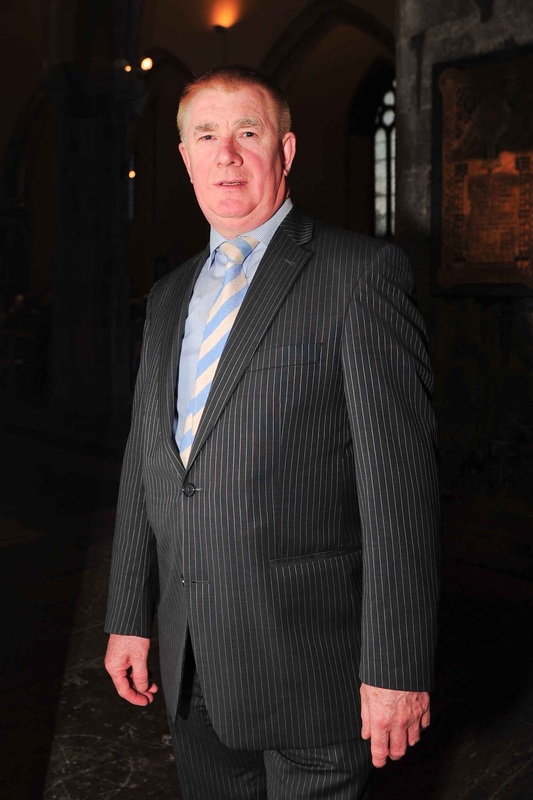 GCA Chairman Michael O’Hare is encouraging anyone with an interest in choral singing to come along to the first rehearsal on Sunday 2nd September in St. Patrick’s Band Hall, beside Ceannt Railway Station from 7.30pm to 9.30pm. 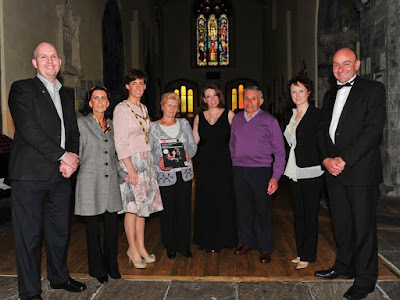 “Galway Choral Association is a community based choir with members of all ages and differing levels of experience. We are a friendly welcoming bunch and we would love to hear from anyone who has an interest in choral singing,” says Michael O’Hare, Chairman of Galway Choral Association . The Association has a strong commitment to local charity and has donated over €10,000 in the last five years to local charities from concert revenues. Most recently, the choir’s chosen charity was the National Council for the Blind which received a donation of €1,200 from the Galway Choral Association’s Summer Concert in memory of former choir member the late Monica Narciandi Junco. Recently, we presented €1200, the proceeds from Monica's concert, to the Deirdre Towey from the National Council for the Blind. Pat O'Sullivan,Dierdre Towey (NCBI Galway), Joe Considine, Carol Duffy, Michael O'Hare, and Norman Duffy, Galway Choral Association with a cheque for € 1200 raised for NCBI by the concert for Monica Narciando Junco held in St Nicholas Church on June 9th 2012. We are currently scheduling auditions for the new season. Please get in touch if you are interested in joining us. 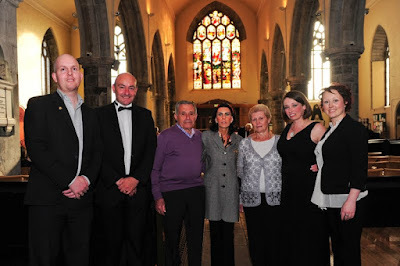 We will have vacancies for all voices, especially sopranos, tenors and basses, from September 2012. 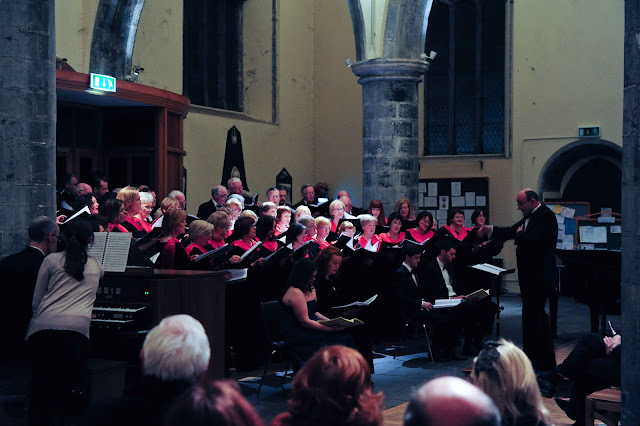 We are a community-based adult choir, performing a range of works - see About the Choir for more information. You do not need to be able to read music - many of our singers don't - although it does make learning new works easier. We have run music-reading courses previously, and will do so again if there is demand. 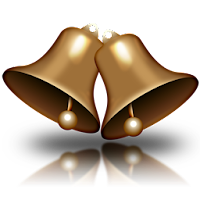 Potential members are welcome to attend rehearsals, at no charge, for the first three weeks of the new term, to see how the choir operates. 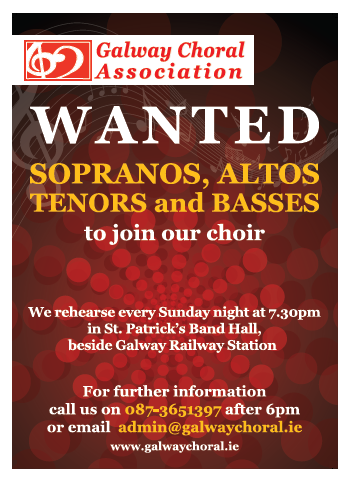 Contact admin@galwaychoral.ie for more information, or to arrange an audition. 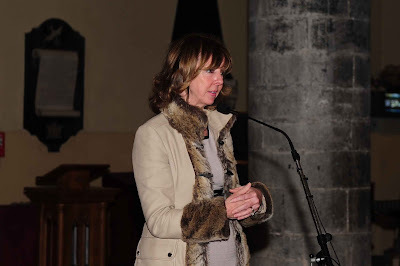 Some photographs from our memorial concert for Monica. It is a joint concert with Galway Gospel Choir and Ignite Gospel Choir, in memory of Monica Narciandi Junco, a member of all three choirs who tragically died on 30 October 2011. The concert is being staged in aid of the National Council for the Blind, Galway. 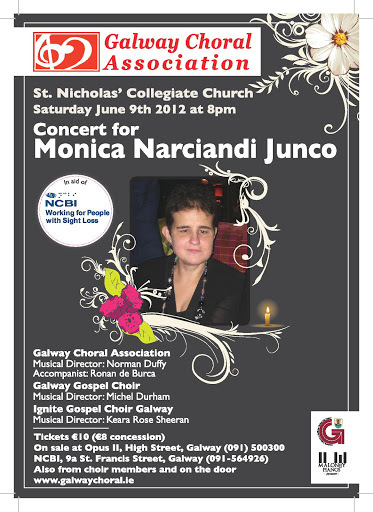 Galway Choral Association, Galway Gospel Choir and Ignite Gospel Choir will perform a memorial concert for Monica Narciandi Junco, who was a member of all three choirs. 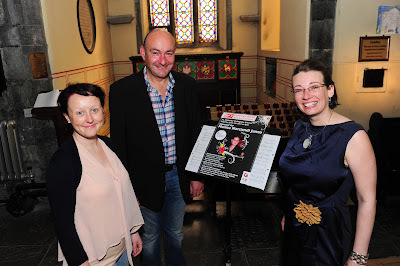 The concert will be held in St. Nicholas’ Collegiate Church on Saturday June 9th at 8pm. Concert details. 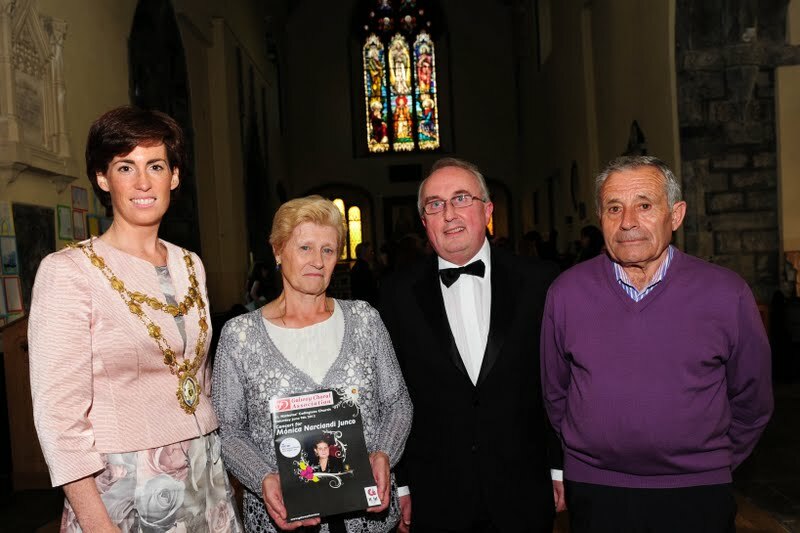 A native of Gijon in the Northern Spanish province of Asturias, Monica came to Ireland eleven years ago and worked as a main telephonist for the Revenue Commissioners and before with the Department of Social Welfare and the Western Health Board Galway. 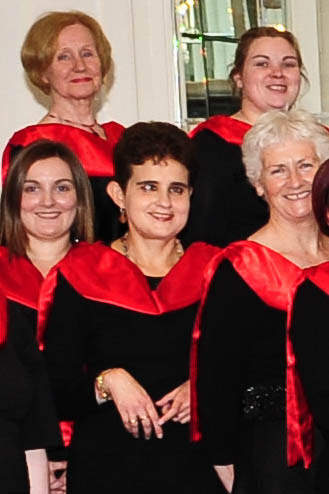 “It was one of Monica’s dearest wishes that all three choirs of which she was a member would perform together. Tragically the first time that we performed together was at her funeral service last October. We now come together again, to celebrate Monica’s life on the occasion of what would have been her 40th Birthday and to raise funds for the National Council for the Blind Galway,” said Michael O’Hare chairperson of the Galway Choral Association. A selection of photographs from our performance of Dvorak's Mass in D major in St Nicholas' Collegiate Church, Galway. 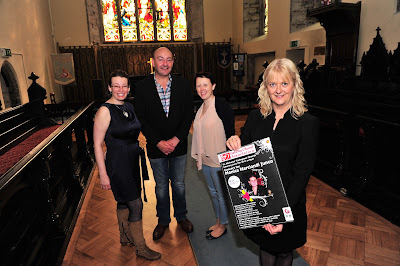 Our recent concert was a great success, with a full-house at St Nicholas. 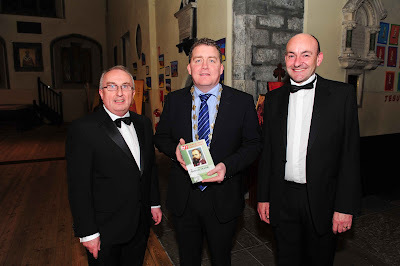 Here are some photos of the preparation and early part of the evening. 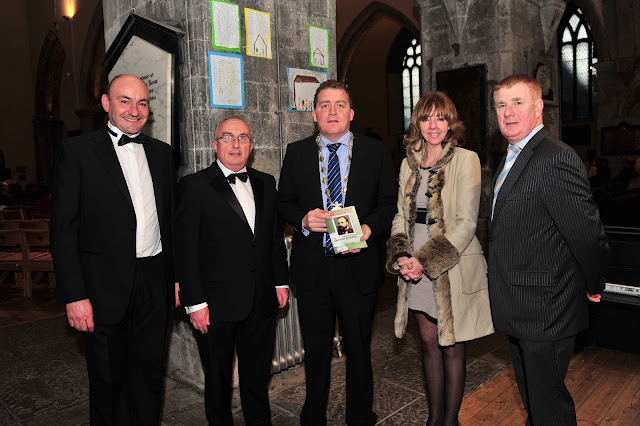 There are some nice photos from the Tuam performance on page 3 of the Tuam Herald Extra, too. Treasurer Craig Steven presenting the cheque to John Lucey of Voices of Galway. 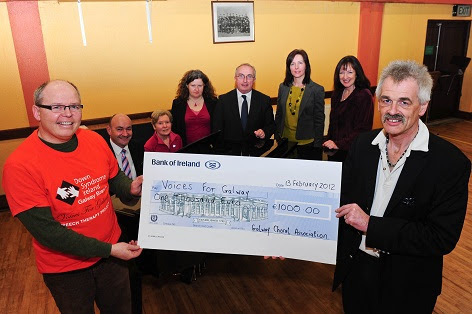 Our December 2012 concert raised €1000 for Voices for Galway, a charity that provides professional speech therapy to children with Down Syndrome. 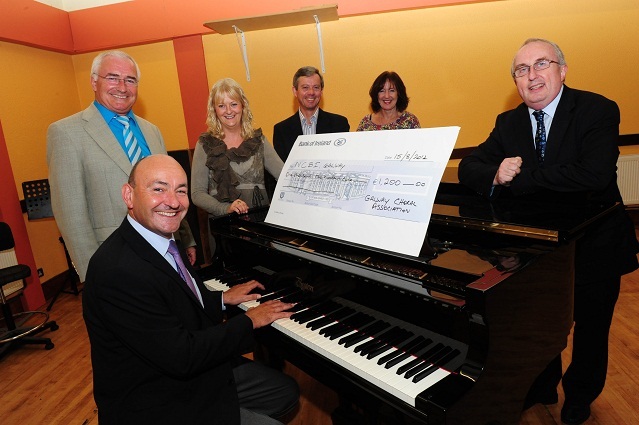 Please contact us if your organisation is interested in being a fundraising partner for future concerts.